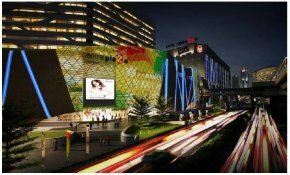 ﻿Mo Chit BTS Station, one of the busiest stations, puts you at the doorstep of Chatuchak Weekend Market, Or Tor Kor Market and Rot Fai Park. It also connects with MRT Chatuchak Station. 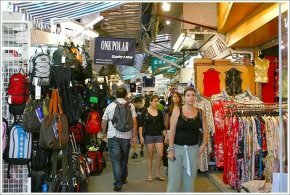 Chatuchak Weekend Market, which is held every Saturday and Sunday (with a wholesale section on Friday nights), is famous for being the largest market in Bangkok, and one of the largest in Asia. 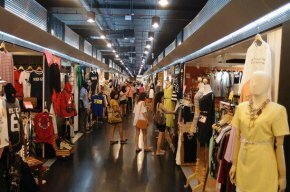 Nearby, visitors to Mo Chit BTS Station can walk to other shopping option such as JJ Green for fashion or Or Tor Kor Market, which specialises in top grade fresh produce. 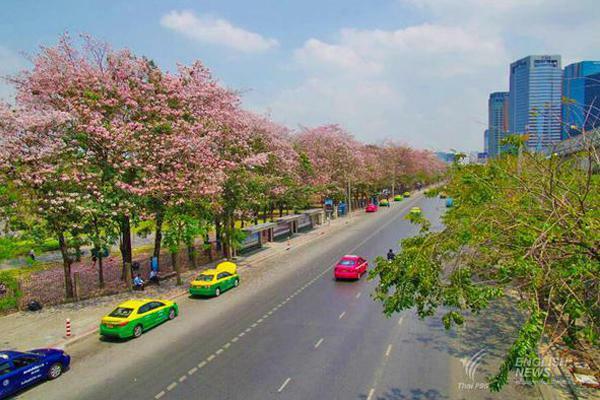 There is also a large park, Rot Fai Park, close to the BTS Station, which is a popular spot for picnics and bike rides on the weekend. 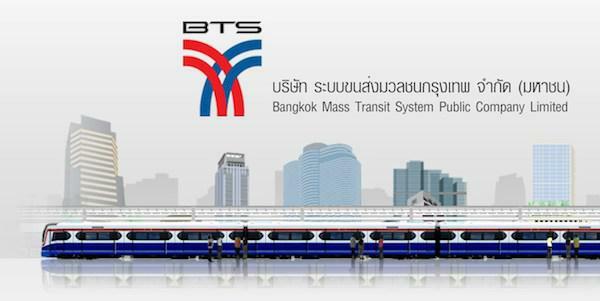 Mo Chit BTS is also the closest station to Bangkok’s busy northern bus terminal (Mo Chit Bus Station), which connects the capital to popular tourist destinations in Thailand such as Ayutthaya, Sukhothai and Chiang Mai.